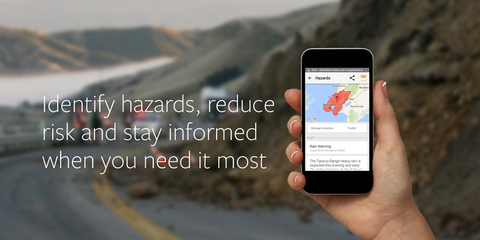 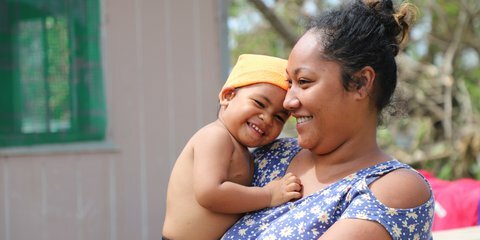 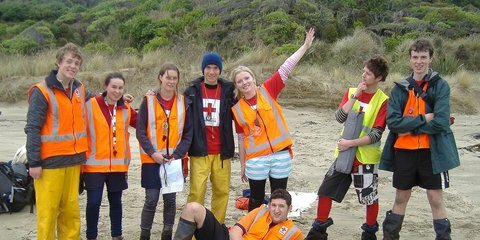 New Zealand Red Cross is encouraging Kiwis to get involved in their communities to better prepare for emergencies. 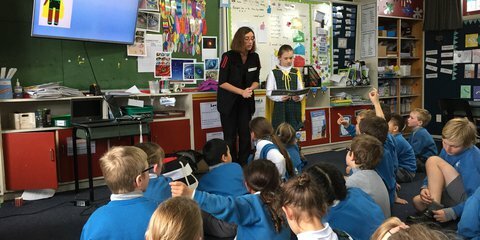 A Red Cross initiative is teaching young kids how to stay safe in an emergency and introducing them to basic first aid messages. 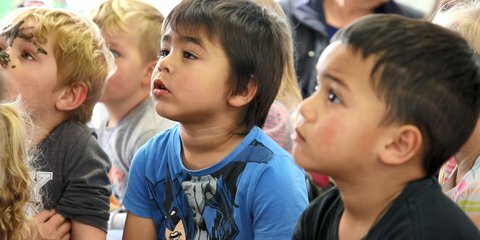 Red Cross is helping primary school children in Hawke’s Bay get good and ready for emergencies. 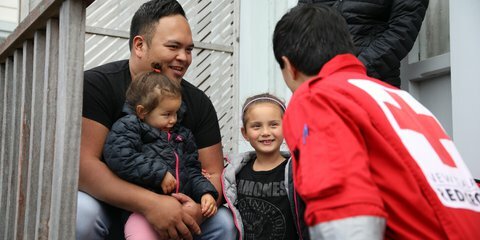 A young Red Cross volunteer has used his emergency preparedness training to help save the life of his father following a workplace accident. 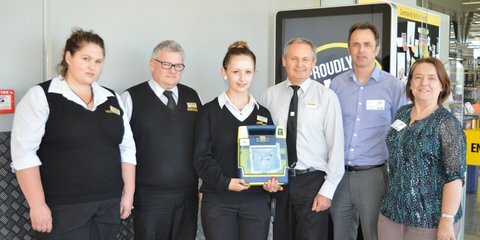 The word ‘save’ took on a new meaning in the Wainoni Pak’nSave in Christchurch when staff used the store’s Automatic Emergency Defibrillator (AED) to save a customer’s life.